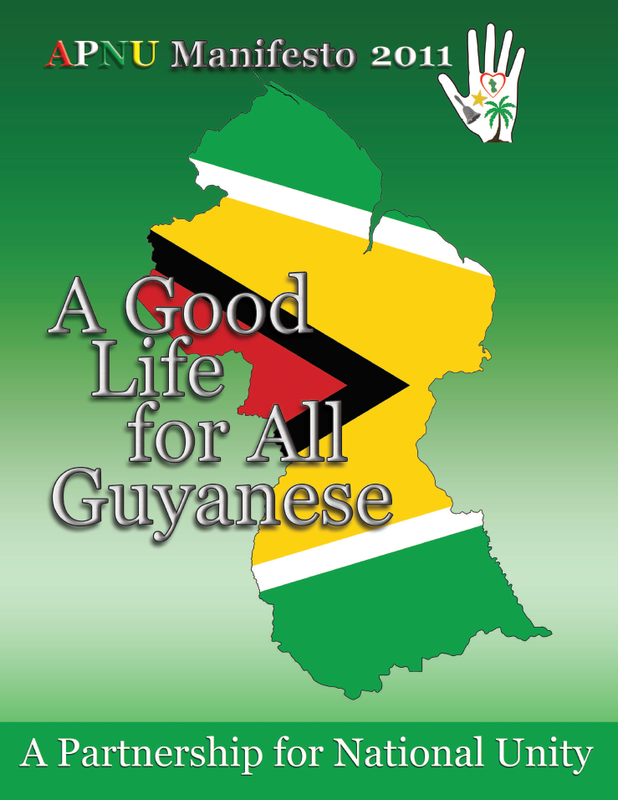 Guyana from independence in 1966 until 1992. 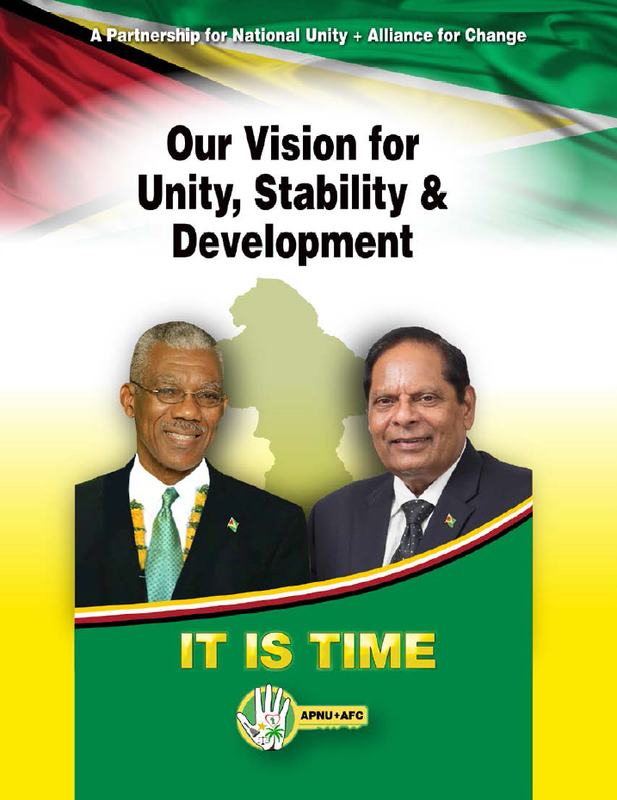 On 14 February 2015, the leaders of A Partnership for National Unity (APNU) and Alliance for Change (AFC) signed the “Cummingsburg Accord.” Through this Accord, both parties will contest the 2015 elections on a single list of candidates; with the APNU nominating the Presidential candidate and AFC nominating the Prime Ministerial candidate. Prior to the 2015 elections, the APNU formed a joint electoral list with the Alliance for Change. The combined list won 33 seats, allowing PNC leader David A. Granger to become President.